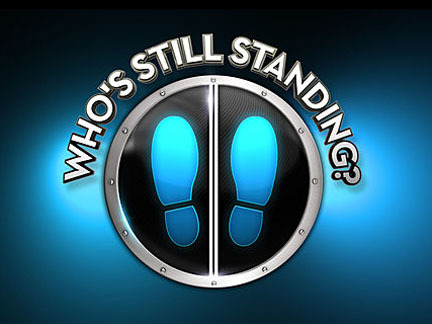 WHO’S STILL STANDING: Premiering In December! EXCLUSIVE SET NEWS REPORT FOLLOWS! 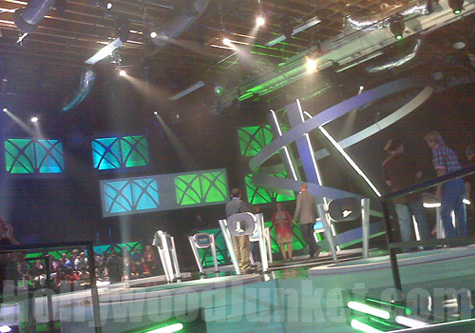 NBC announced today that the game show with trapped doors on it’s stage to catapult it’s contestants into is scheduled to premiere December 19, 2011. NBC plans to air it as a “week-long strip” from Monday, December 19 to Thursday, December 22 (each night 8-9 pm ET). 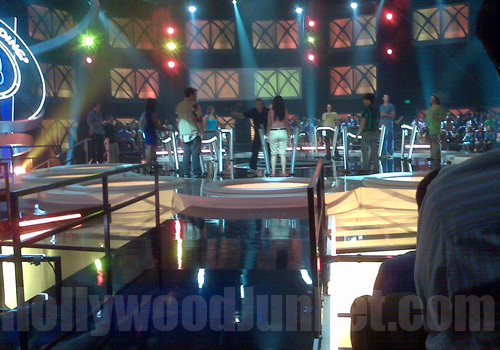 After that, the show will air in its regular time slot starting Monday, December 26 (8-9 pm ET) through January 30. We’ll be watching with everyone else to see how it all plays out when it debuts December 19 on NBC.